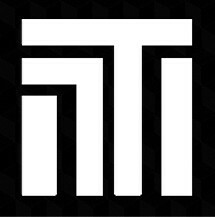 August 20, 2107 ProgressTH As 3D printing and its applications continue to work their way into our daily lives, more and more people are becoming interested in learning more about it and getting directly involved. And as 3D printing technology continues to improve and become more accessible, the number of ways people are developing to help encourage people to learn the tools and techniques involved continues to grow. 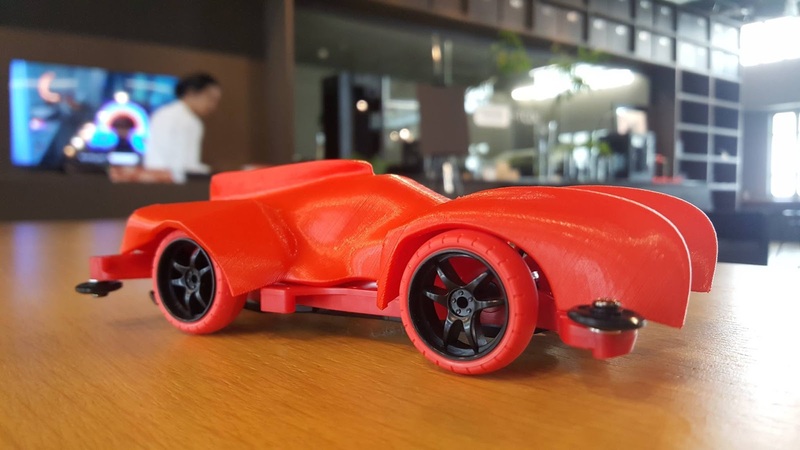 Bangkok-based makerspace, FabCafe located at the Thailand Creative & Design Center (TCDC) held a series of workshops aimed at introducing people to 3D design and 3D printing through designing, printing, and racing Tamiya electric cars. Children and adults learned how to design their own custom car bodies in Autodesk Fusion 360, had them printed by FabCafe's many 3D printers, and raced them during the FabRacer event. For many of the children involved, it would have been their first experience with 3D design and 3D printing, and hopefully a formative one teaching them that virtually anything can be designed and created using these emerging personal manufacturing tools. 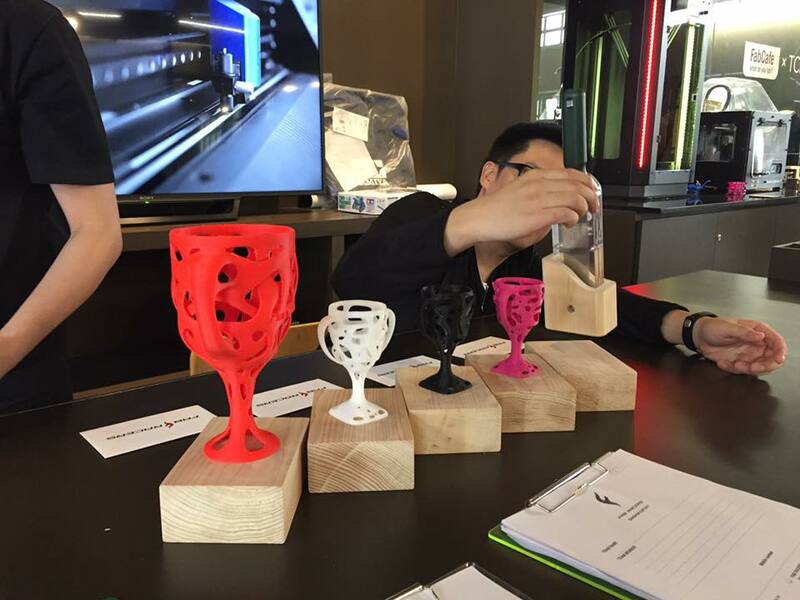 Even the trophies awarded at the end of the races were 3D printed. 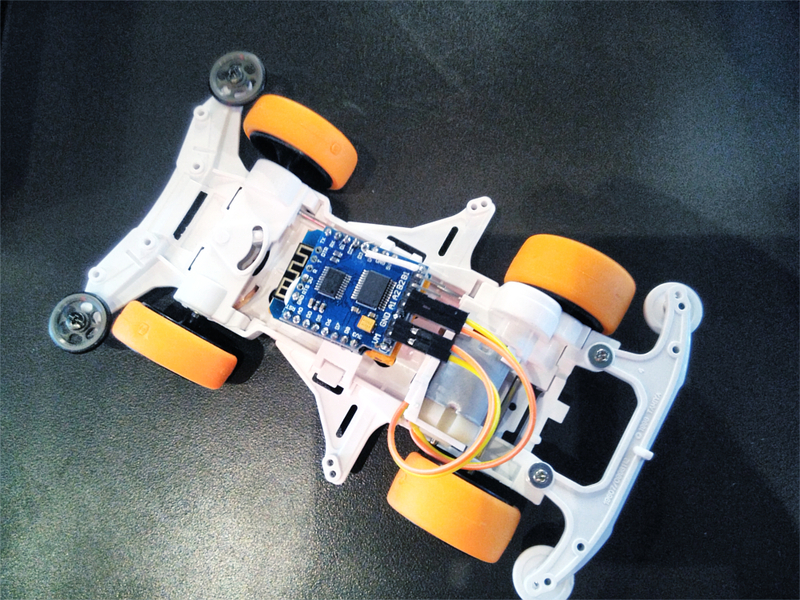 Other participants showcased the combination of other emerging technologies like an IoT switch to turn on and off race cars remotely. 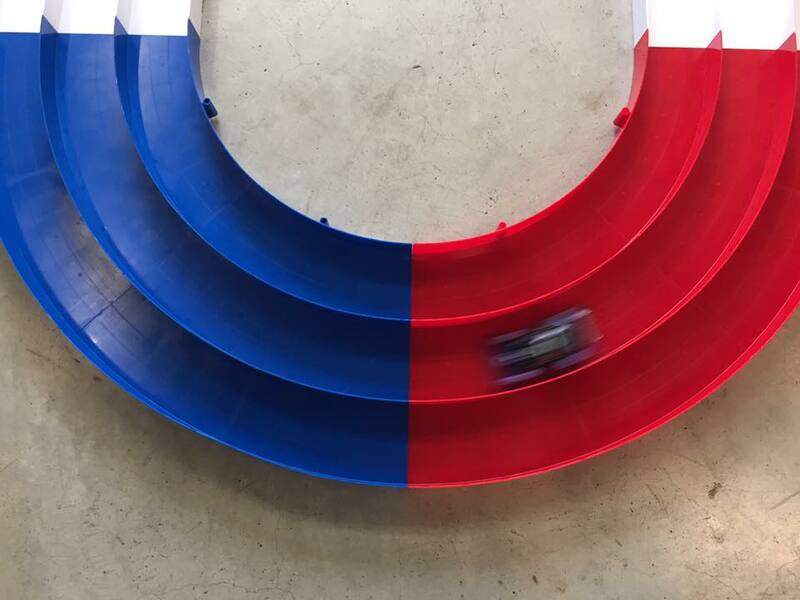 Tamiya race cars ordinarily feature an on/off switch underneath the car chassis, requiring racers to grab their cars off the track as they race. With the IoT swtich, racers can simply hit a button on their smartphone and control the car from virtually anywhere with an Internet connection. The experience and other events and workshops like it offered by local makerspaces will help prepare people for future opportunities as 3D printing continues to expand and improve. To learn more about FabCafe Bangkok and to keep up-to-date with other events they are hosting, readers can follow them on Facebook here.